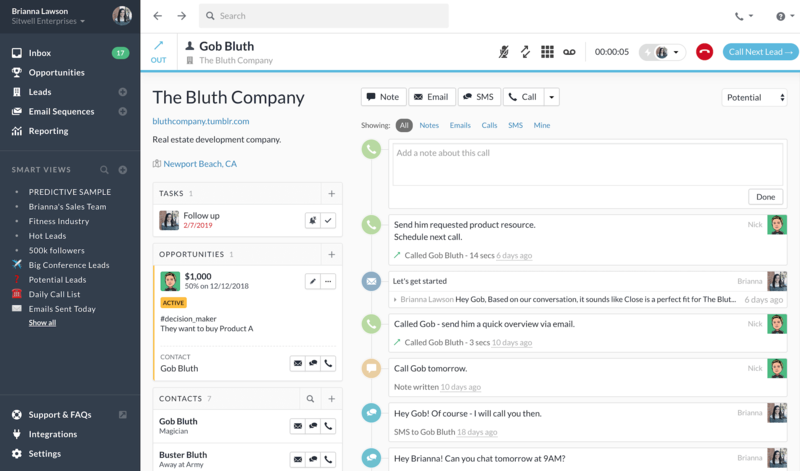 The 10 best CRM software and tools for small businesses reviewed. For those of you running a business, you’d know the key to success doesn’t just lie with building an empire of quality products. Your customers are one of your most prized assets, and catering to their requirements effectively should be your top most priority at all times. Having said that, collecting valuable customer insights is the other side of the coin. It can sound like a daunting task which requires a lot of time, but investing in a robust CRM software can take the burden off your shoulders and can result in the levels of customer satisfaction you’ve always dreamed of achieving. Why do you need a CRM software? The spotlight for this roundup of best CRM for small business has been stolen by HubSpot, and for all the right reasons. It is a beautifully designed, intuitive marketing automation software that comes with a completely free CRM solution. The software helps salespeople and other client-centric workers to effectively manage their customer relationship. The platform comes with everything a small business needs, without any added complexities of tricky features that you probably don’t even need right now. Through pipeline management, you can keep track of all your deals and never let anything slip through the cracks. Furthermore, a sales dashboard allows you to keep track of all your new contacts, their sources, and details about recent activity. With a whopping 80,000+ companies (their claim) as their clients, Pipedrive comes with an interesting feature set to help you with customer relationship management and sales management. The tool streamlines your sales process in a way which ensures that your entire team is on one page and there is no information loss. This is precisely why I included it in my review of top CRM software for small business. Working on the activity-based methodology, Pipedrive attaches distinct activities to deals to better understand what’s happening. The software allows you to forecast sales and choose the best deals over time to efficiently achieve sales goals. Additionally, customizable pipeline management lets you streamline your sales process as per your needs. Agile CRM is a comprehensive CRM software that comes integrated with marketing and sales automation tools, providing a unified solution to teams. The software comes with a pretty powerful set of features that can give many other tools a run for their money. The elaborate suite of features is designed to fit perfectly with any kind of industry you’re working in. These features range from basic contact management to more enhanced marketing automation features, and much more. 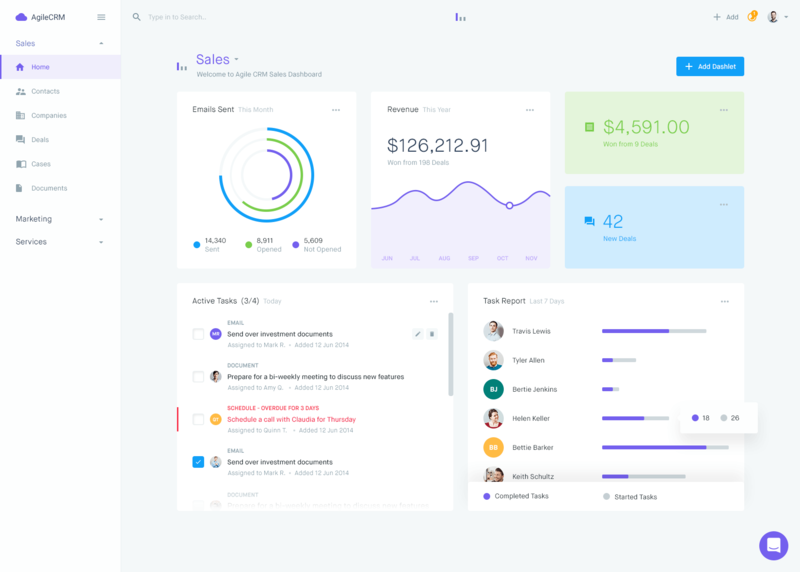 There’s a pretty interesting functionality the tool comes with where you can gamify your sales process and invoke a sense of competition among your team members to achieve more (pretty smart, no?). Oh, and did I mention the tool is free for 10 users? 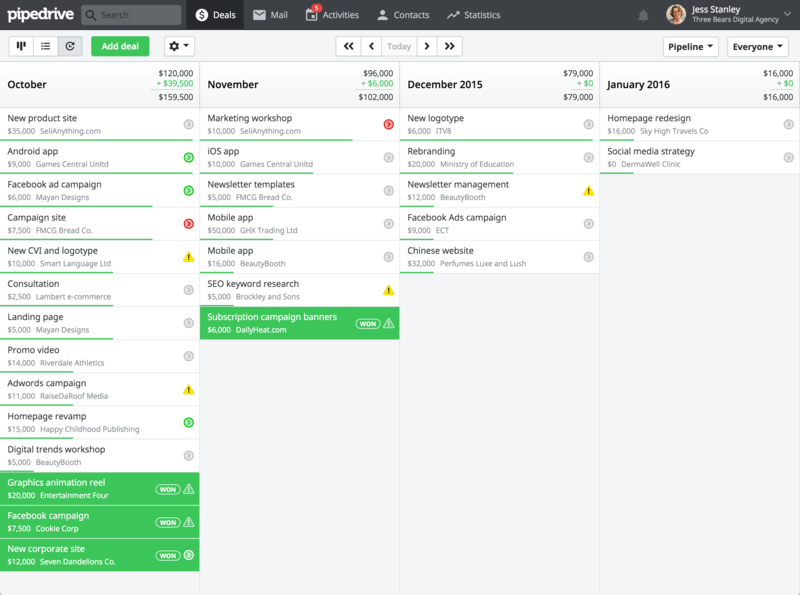 The next best CRM software I looked into is Freshsales. The tool does not come with a bulky feature set to over-complicate the CRM process for teams. Instead, it allows you to smartly manage your leads and optimize sales in an efficient manner, with minimum chaos. The tool allows you to define territories on the basis of customer segmentation, so that you can assign right representatives to right customers. Furthermore, the dashboard allows team members to directly call the customer from the dashboard without individually accessing deals. Zoho CRM is a software that comes with a pretty decent user-interface and a clutter-free feature set to help you close deals effectively. 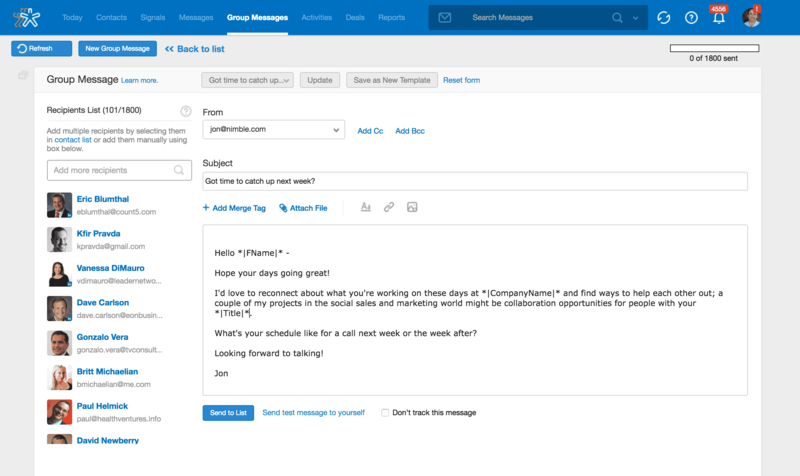 The tool facilitates multi-channel support for you to connect with your customers through email, phone, chat, or social media. 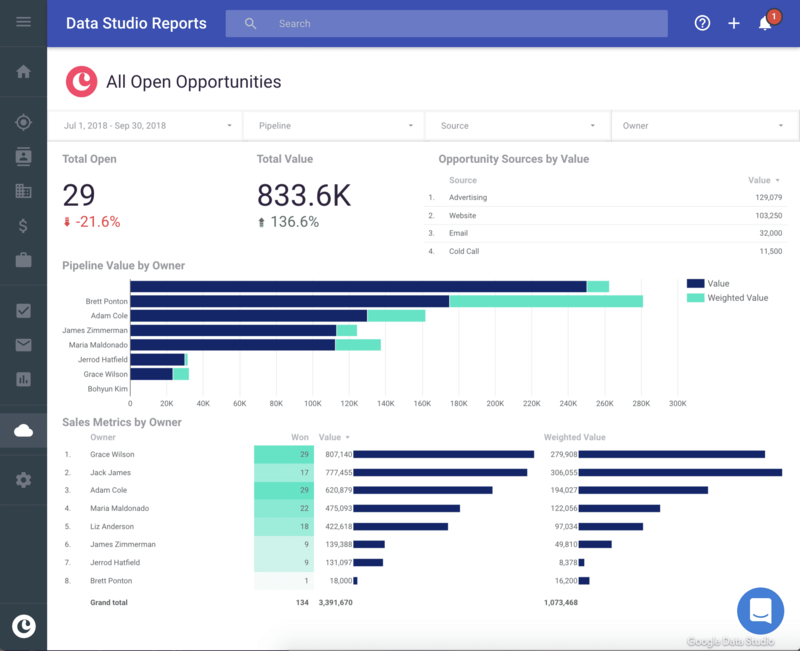 The thing that I personally loved about Zoho CRM is the vast library of online reports that you can generate to keep track of your sales metrics over time. Furthermore, the AI powered anomaly detector compares your actual sales performance with the predicted one to help you make better decisions over time. 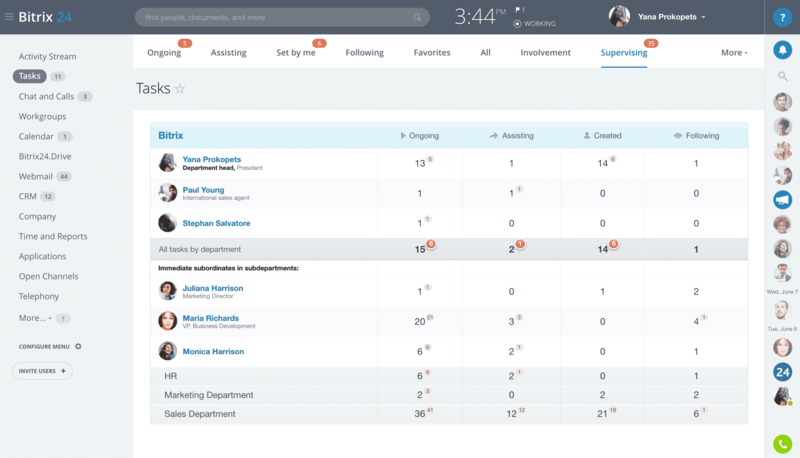 The next tool in this lineup of best CRM software for small business is Insightly. The software allows you to build better customer relationships through record linking functionality. Customers and emails can be linked to existing contacts in your database to better understand your networks. Through workflow automation features, automatically send email alerts, update records, and do much more in a streamlined manner without creating any fuss. On #7, I have ranked Close. This CRM software is best suited to your small business needs if you need a CRM with integrated emails and call solution. The tool allows you to optimize your workflow by giving you an overview of all of your sales activities through a timeline, so you know what should be done next. The Smart View facilitates the users to create custom criteria for accessing any kind of information related to leads instantly. This also allows you to reach potential leads in less time. If you don’t want to switch application for your CRM, this next best CRM software is for you. Copper is designed specifically for people who frequently use G-suite. The Chrome extension of the software allows you to fetch tasks directly from your email inbox and track conversations, so you don’t have to juggle between multiple applications. With workflow automation, you can effectively streamline your sales process, and once the deal is done, the seller gets a personal notification. The tool integrates seamlessly with all other G-suite applications, like Google Sheets, Hangouts etc to further make things easy for you. 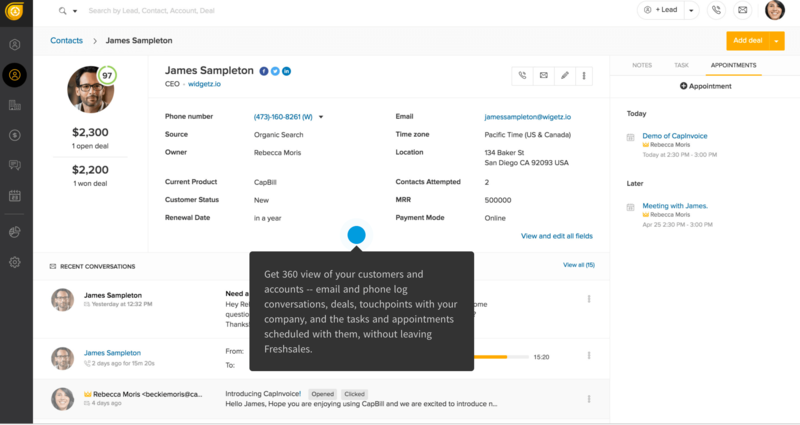 Nimble is a simple CRM software which brings together your contacts, sales, communication, and business intelligence at one place. 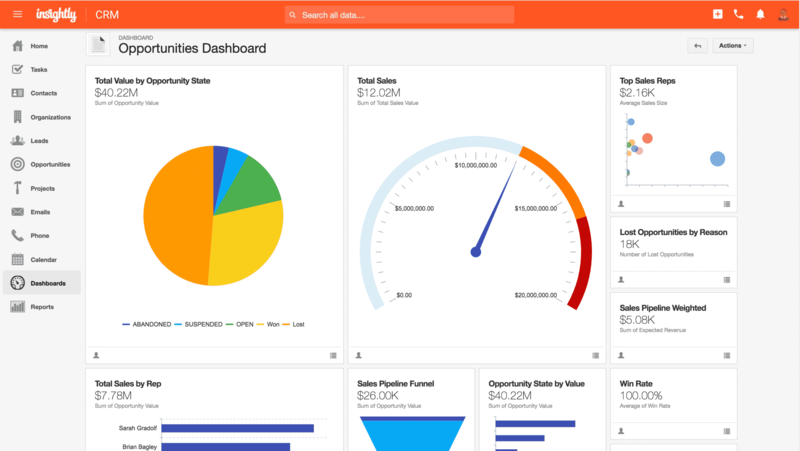 Through the dashboard, you can get a quick glimpse at your sales pipeline, appointments, and deals to take informed decisions. The sales funnel allows you to monitor the number of prospects present in each stage. Furthermore, the business signals functionality allows you to scan the social media of your prospect customers to better understand their behavior patterns. Nimble Business – at $19 per user/month when billed annually. All the features are available in this plan. 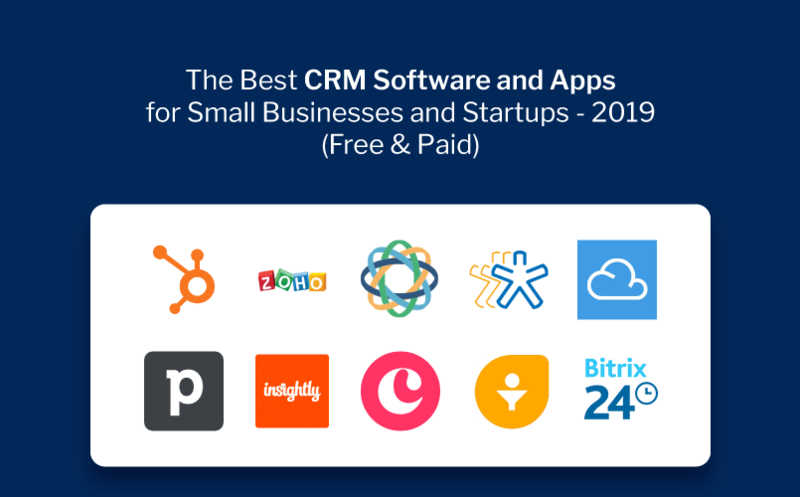 The last spot in my roundup of best CRM for small business and startups goes to Bitrix24. A fairly basic, yet comprehensive CRM solution which comes with all the essential tools your business needs. The tool provides a decent feature set to cater the CRM needs of small and medium sized businesses effectively. The calendar view allows you to easily schedule appointments, book resources, and monitor employee availability without any hassle. 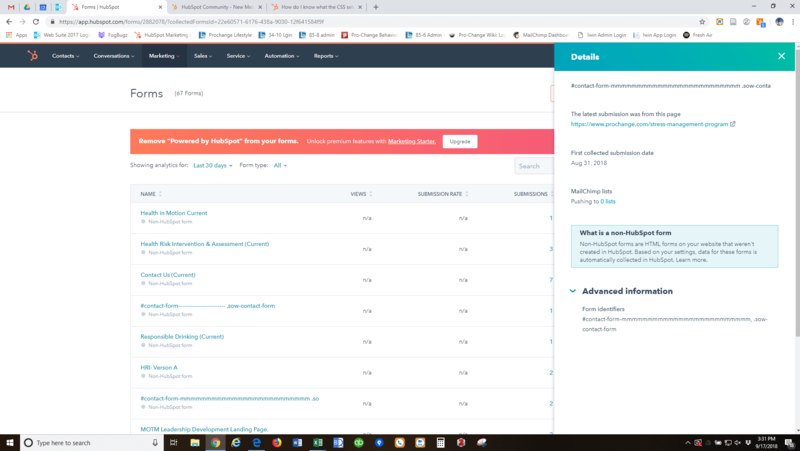 The tool also comes with numerous reports to evaluate the performance, like activity reports, deal reports, and sales reports.